Q: You told me that North American Review recently celebrated its bicentennial. What’s the history of how this journal got started? 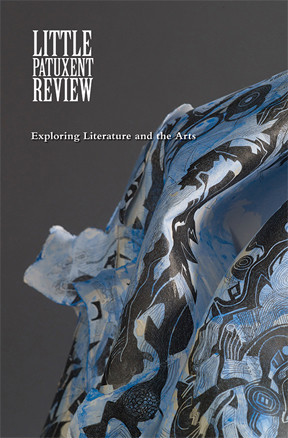 The North American Review was founded in 1815 in Boston, with the intent to rival British literary magazines. Early contributors include Walt Whitman, Henry James, and presidents Abraham Lincoln and Woodrow Wilson. Thomas Jefferson was a subscriber! The magazine moved to New York and continued to publish literary powerhouses until 1940, when production took a hiatus. The magazine was purchased and moved to Iowa in 1964. Currently it’s housed at the University of Northern Iowa and publishes fiction, poetry, creative nonfiction, and reviews. Q: I imagine the journal has gone through many changes over the years. What are the main things happening at North American Review? The NAR archives on JSTOR are testament to its august place in American Arts and Letters. In its earlier days, in addition to literary publishing, the NAR published more journalistic and political pieces than we currently do. Over the years, we’ve become a more traditional literary journal. Within the past few years we’ve established an online issue and started a blog where writers share thoughts on process and craft. One of the invigorating challenges of a storied institution is balancing legacy with invention. In April of 2019 we’ll be celebrating fifty years at UNI and the magazine will debut a redesign that coincides with a conference, so come visit us April 19-21, 2019. 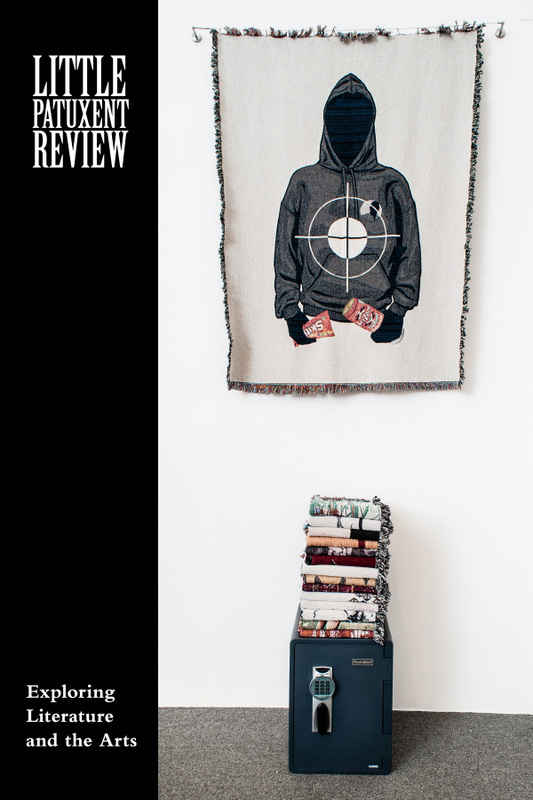 Q: What are the most important contributions that publications like Little Patuxent Review and North American Review can make to the world right now? Given our current political and environmental crises, Carolyn Forché’s notion of “poetry of witness” is relevant. Artist and writers need to write and respond, and editors and publishers need to provide homes to work that provokes and pushes established systems of privilege. I’m working on a manuscript that explores modern medicine and the transmutation of disease from fatal to chronic. The poems in it play with numbers and medical jargon juxtaposed with lyric. 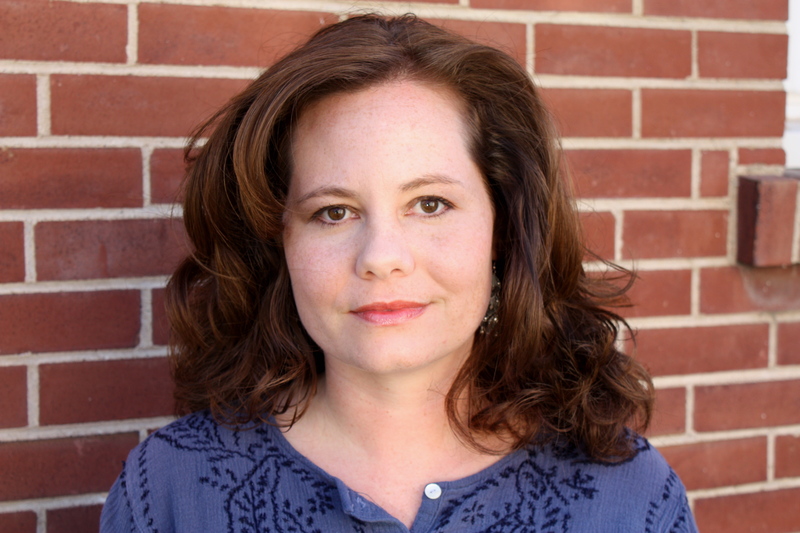 This entry was posted in Poetry, Winter 2018 Issue Highlights and tagged Rachel Morgan. Bookmark the permalink.